John is an executive coach with an ACC accreditation from the ICF, and over 13 years (1400 hours) of coaching experience. He helps leaders through their career decisions and transition to higher levels, with a combination of 1:1 coaching, training and mentoring. With an engineering background, John discovered personally - in the '90's at Hewlett Packard (HP) - the growing pains in moving from technical expert to manager of other technical experts, and he now focuses on "helping managers at all levels with their people skills". He wants to change the culture of business leadership by promoting coaching skills, so as to release the potential of people who can achieve their absolute best in creativity and productivity. John enjoys being with his family, especially watching his grandson growing up. At a more personal level, he is a practicing Christian, he spends time keeping fit by running and cycling, and enjoys playing guitar. He also invests in his own learning and development via books, seminars, conferences, and book writing. 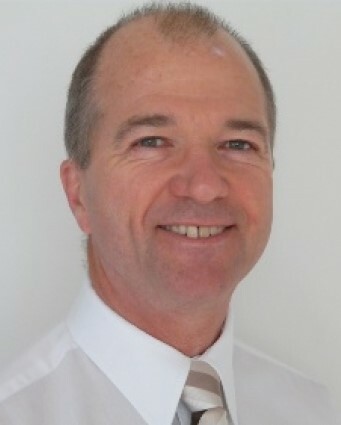 John’s corporate coaching experience comprises 9 years as internal coach at HP, followed by 4 years as an independent. Through this whole period, he has worked with leaders at all levels from first level manager up to senior director, mainly in the IT and engineering sectors, and more recently in media and a housing charity for supported living. He co-led the HP Coaching Network in EMEA, deploying coaches on leadership development programmes within different HP businesses, including a global coaching program for 45 directors. He created and delivered coaching skills training for the top talent in UK and Ireland, and the Global Solution Centre (GSC) organization in Sofia, Costa Rica and Tunis.